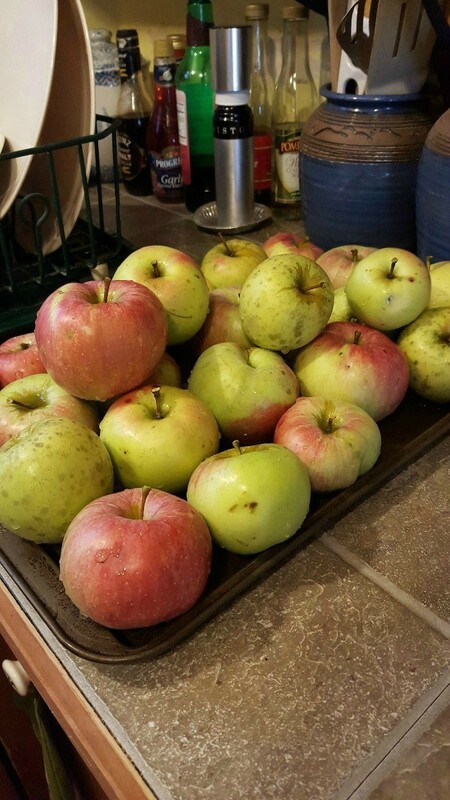 How to make an easy, cheap, quick applesauce for Fall! Core and cut all apples. 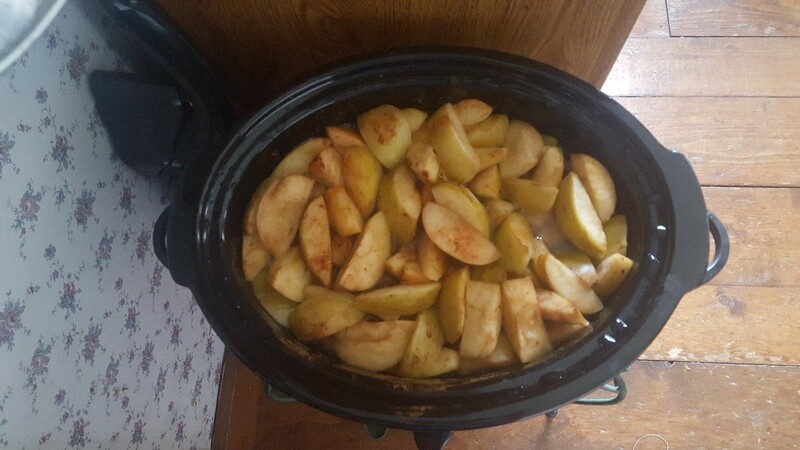 Add apples, water, cinnamon and sugar to crock pot. Simmer on low heat for four hours. 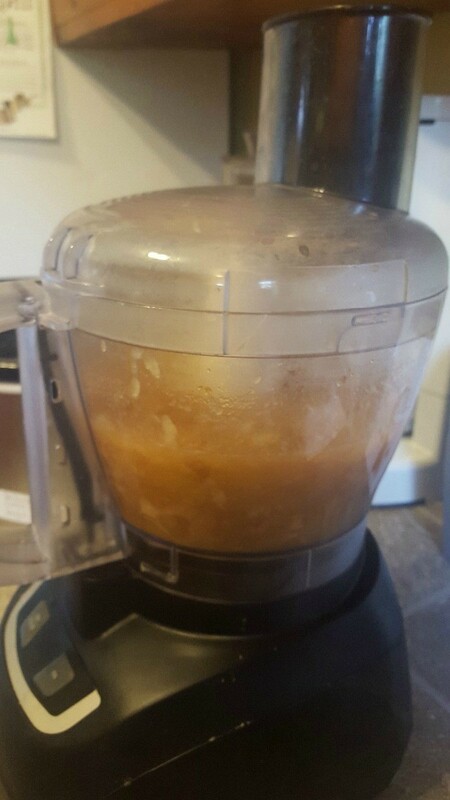 Mash apples in crock pot after four hours. 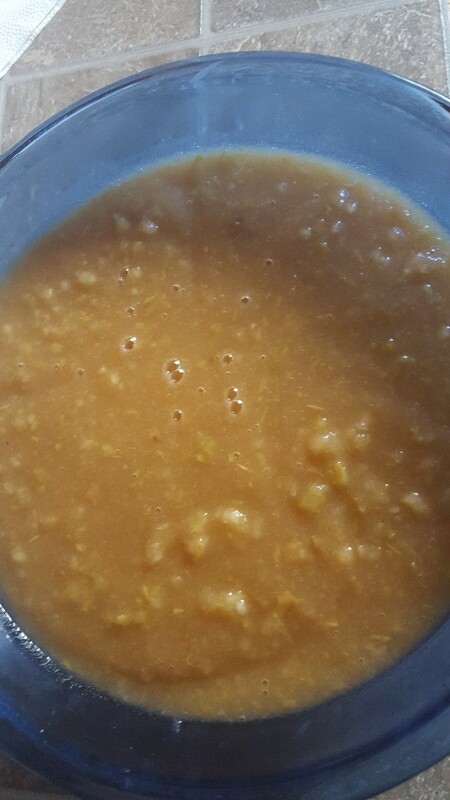 Puree' applesauce in food processor. What a great recipe for this time of year! I'll have to make a batch for my family. Wonderful homemade taste for a church gathering!! Yum! Wow! 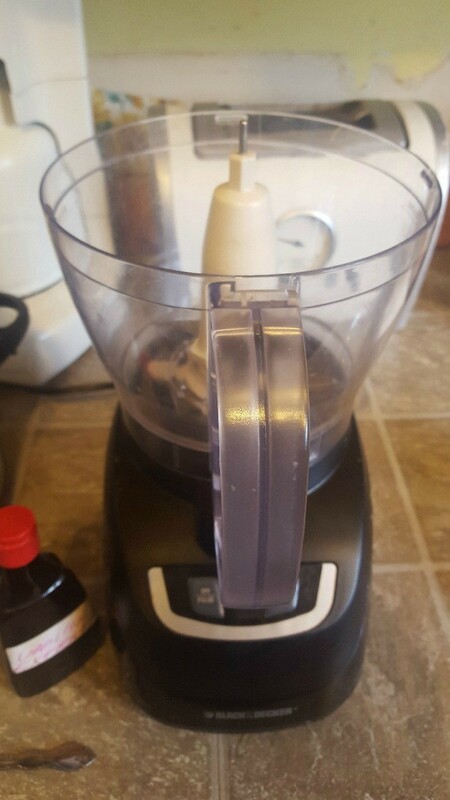 I never knew making applesauce could be so easy! Does the skin dissolve? 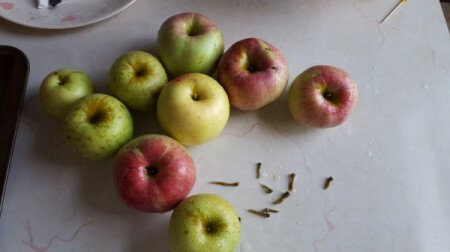 I dislike apple skins, so I have to laboriously peel, then core and slice, apples in order to eat them, which is why I seldom eat apples. I don't peel my apples. 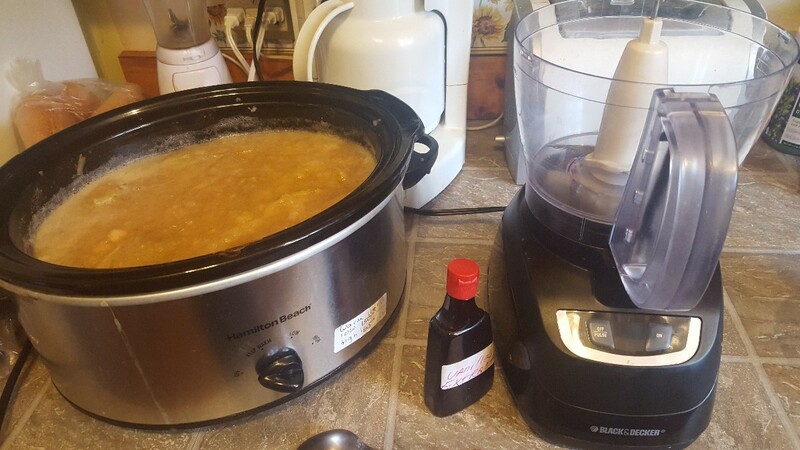 I wash the skins of 10 lbs of MacIntosh apples well, each cut into 4 pieces & simmer. When very soft I use a food mill. This part takes the longest. The skins remain in the mill & the applesauce comes out the bottom. No need to add any water or sugar. Always comes out perfect. Makes about 4.5-5 qts. I get lots of compliments. I forgot to mention, I add a generous amount of cinnamon after apples are put through the mill.